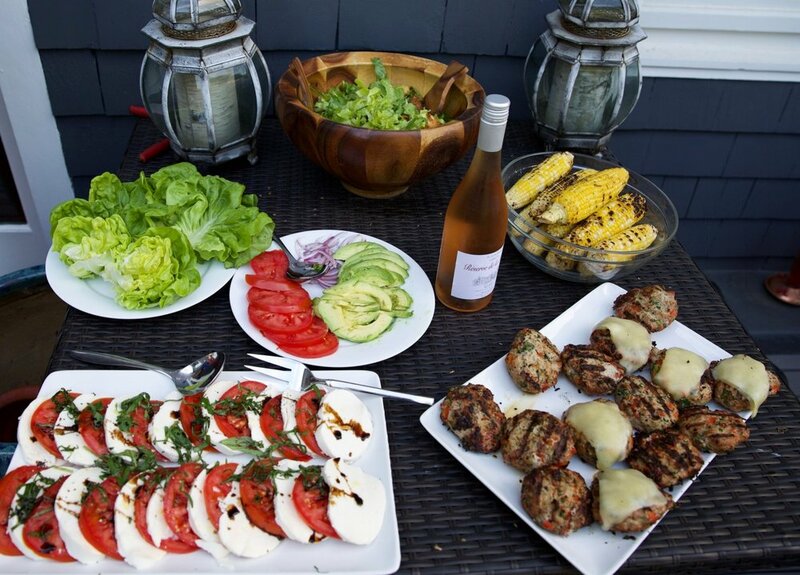 With Father’s Day right around the corner, we wanted to bring you a little inspiration for a delicious, sustainable barbeque celebration. We tested out these five tips at our Fair Harbor Intern BBQ and found that they made it easy to keep the party plastic free! Tip #1: Bring your own bags. We’ll start off with an easy one! By planning ahead and bringing your own reusable tote bags, you can avoid using the plastic grocery store bags.  Stay posted for our new Fair Harbor eco-bag launching soon. Tip #2: Make sustainable food choices. Try to shop local and organic as often as possible. We chose to make turkey burgers, a great alternative to beef burgers, using RachaelsGoodEats’ recipe. Many people don’t realize how unsustainable the meat industry is in its usage of water, creation of waste, and contribution to global warming. If you are set on that beef burger choose pasture raised or grass fed options! For seafood lovers like me who want to grill up some fish instead, check out Seafood Watch to make the most sustainable choice. We also decided to center our meal around organic/local produce by creating some delicious sides, like corn, tomato and mozzarella, and a salad with croutons from day old bread. To reduce food waste, we asked the baker at our grocery store for the day old bread, which they were just going to throw away. Tip #3: Keeping your drinks green. For our BBQ , we set out pitchers of homemade lemonade, iced tea, and ice-water -- opting for our own glasses and silverware instead of disposables. We know that this makes a little more work for you at the end, so if you really can’t avoid disposables look into biodegradable options like the ones sold by Susty Party. Take a look at our list of favorite breweries that incorporate sustainable practices! Tip #4: Balloons are a thing of the past. We’ve all seen balloons washed up on our favorite beaches every summer, so here are some ideas for decorations that won’t end up in our oceans. Make use of any plants or flowers you have in your garden to add color to your party. We like to place them in whatever glass containers we have, including old jars and bottles that we would have otherwise thrown out. Candles also look great on picnic tables and provide light for when the sun goes down. If you’re looking for some new summer ones, head over to the Fair Harbor’s website for candles made from an old wine bottle. Tip #5: Cleaning with minimal waste. If you can’t use reusable glasses and/or silverware, be sure to set out clearly marked recycling bins so your guests don’t accidently throw everything in the trash. We know everyone loves leftovers so store the extra food in glass containers and stasher bags. If you had to buy something in a plastic container at the grocery store, rinse it out and use it to bring some of those leftovers to work or school the next day. We hope these five simple tips will help you live sustainably and have fun at the same time!